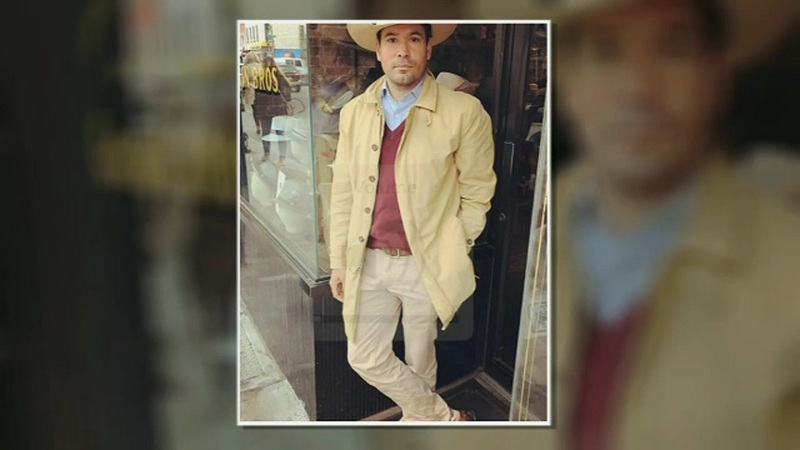 GREENPOINT, Brooklyn (WABC) -- Police have identified a suspect in the murder of a man who was stabbed in front of his wife in Brooklyn. 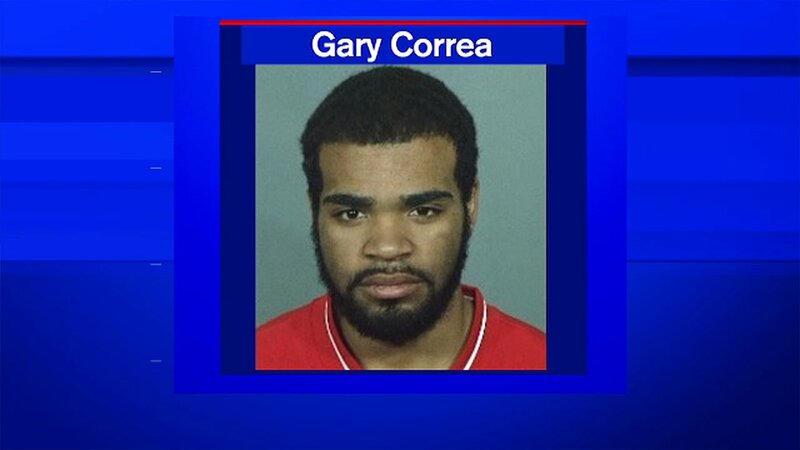 Detectives are looking for 19-year-old Gary Correa. Investigators say 42-year-old George Carroll was walking with his wife near their home in Greenpoint Friday night when he and Correa exchanged glances and threats. Police say Correa pulled out a knife and stabbed Carroll to death as his wife watched.